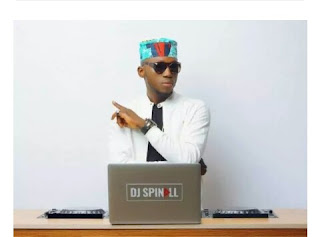 The multi-award-winning DJ took to his instagram handle @djspinall to announce the deal. “God is great !!! Another great step forward! Thank you atlanticrecordsuk for sharing the vision and shout out my team for the great work!! Today is a good day,” he said. DJ Spinall, who is the first African DJ to tour the United States, did not provide specific information on the nature of the contract with the UK-based record company. The former Mavin Records DJ, who is a graduate of Electrical Electronics Engineering from the Olabisi Onabanjo University, Ago Iwoye in Ogun State, has three albums to his name. The albums include `My Story’, `Ten’, and `Dreams’, released in 2015, 2016, and 2017 respectively. The `Baba’ crooner Spinall, who is also referred to as `The Crazy Azz Party (The CAP)’ has worked with the likes of Wizkid and Mr Eazi. He also has a number of hit songs to his name. One of them is `Baba’ which features Kizz Daniel. The hit song is currently making waves on both radio stations and music video channels. 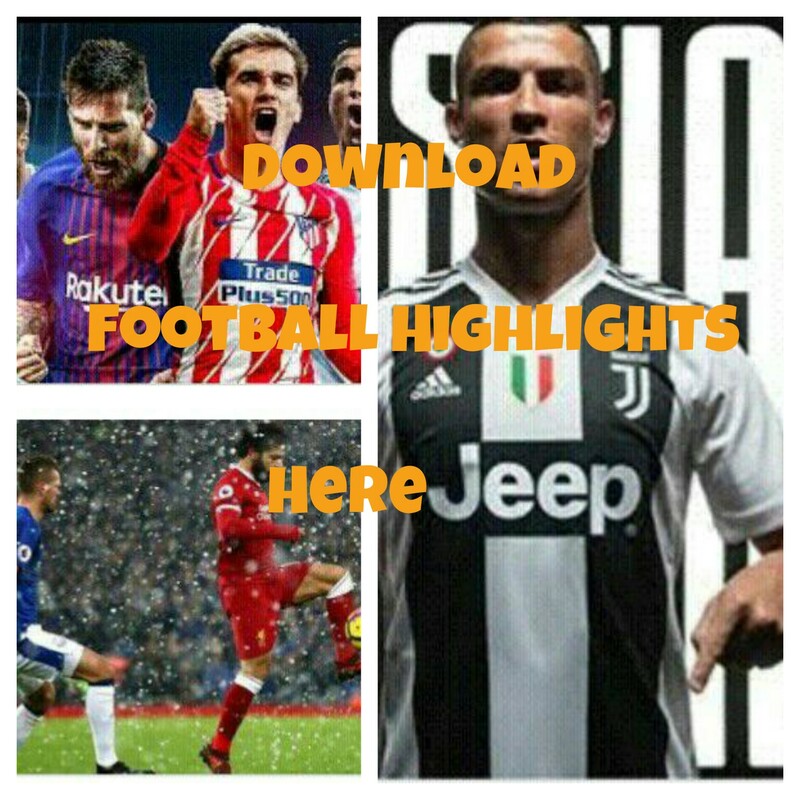 He also featured Wizkid in `Nowo’.